Is a malfunctioning oven making every baking experience feel like a roll of the dice? 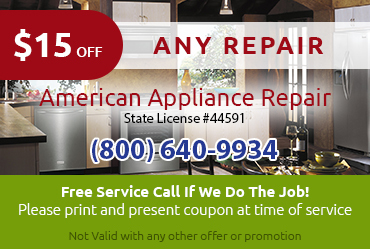 You need to call American Appliance Repair for help. We’ve been successfully providing oven repair in Cherry Valley CA since the 1980s, and we know how to fix whatever make or model of oven you may have. 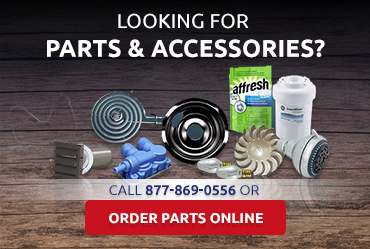 Alternatively, if you just need a minor repair you can do on your own, call us to source quality parts fast. Many of our technicians have completed certification courses with major name brands like Amana, Whirlpool, Maytag, and Jenn-Air, giving them the professional expertise and authorization required to make warranty repairs on these brands. We also have ample experience with other brands. No matter what type of equipment we’re working on, we always follow the manufacturer’s guidelines for the best quality oven repair in Cherry Valley CA. 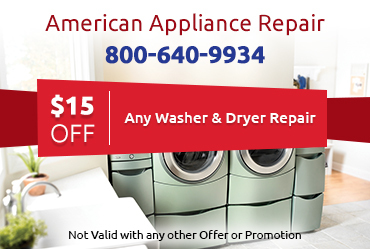 When you call American Appliance Repair for oven service in Cherry Valley CA, we will do everything in our power to send a technician the very same day. With our help, you can easily resolve any issues with your oven and get back to cooking meals for your family as usual. 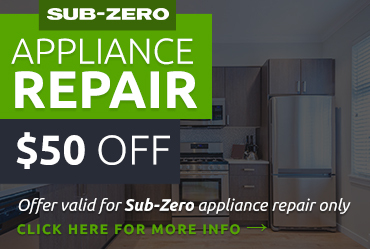 Our prices on oven service in Cherry Valley CA are fair and competitive, and we will never cut corners on your service or try to upsell you on repairs you don’t need.Call us at 800-640-9934 now to request service.